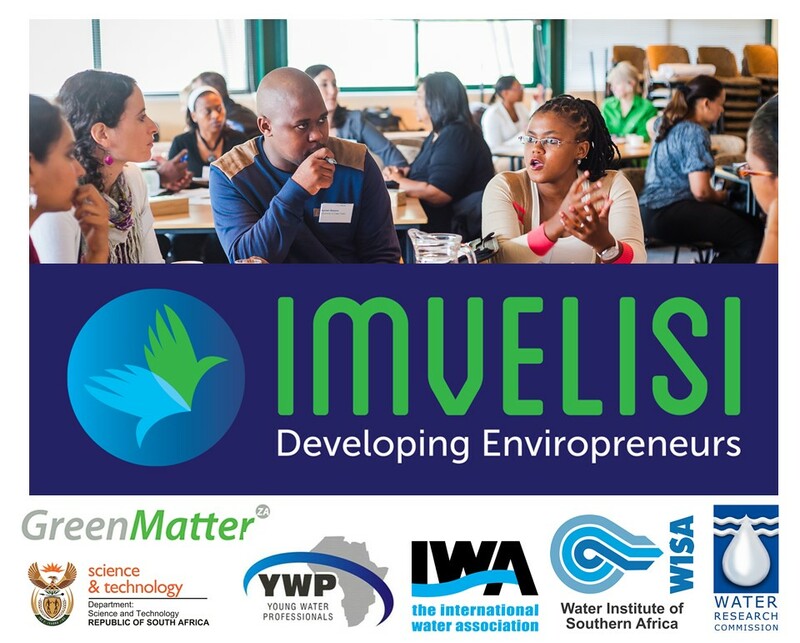 Imvelisi is as a short programme designed to provide support and guidance to aspiring young entrepreneurs through the ideation phase of business development. The programme is aimed to prepare young people who are considering start-up businesses in the water and biodiversity sector for a better understanding of what it takes to run a successful business. Who are the partners behind the Imvelisi Programme? The Imvelisi Programme is a truly multi-partner and collaborative initiative. What does the Imvelisi Programme offer? Unsure about how to build relationships and manage the people (including business partners, employees and clients). The Imvelisi structured process supports the aspiring entrepreneur, to interrogate the feasibility of the business concept and take practical steps towards starting and growing your business. The programme consists of two components: The programme kicks off with a 5-day boot camp, where 50 candidates get together to explore their ideas and gain insight into starting a business. The second component of the programme is for a select 15 participants who have shown unique potential during the Bootcamp. These candidates have access to mentorship and one-on-one support for a 12 week period. All participants join an online Imvelisi community page, to share ideas and resources and network with fellow participants. What are the dates of the Ideation Bootcamps? The application processes are highly competitive and candidate are included by invite only.